Fionn Maccool's » Pipe and Drums Live! 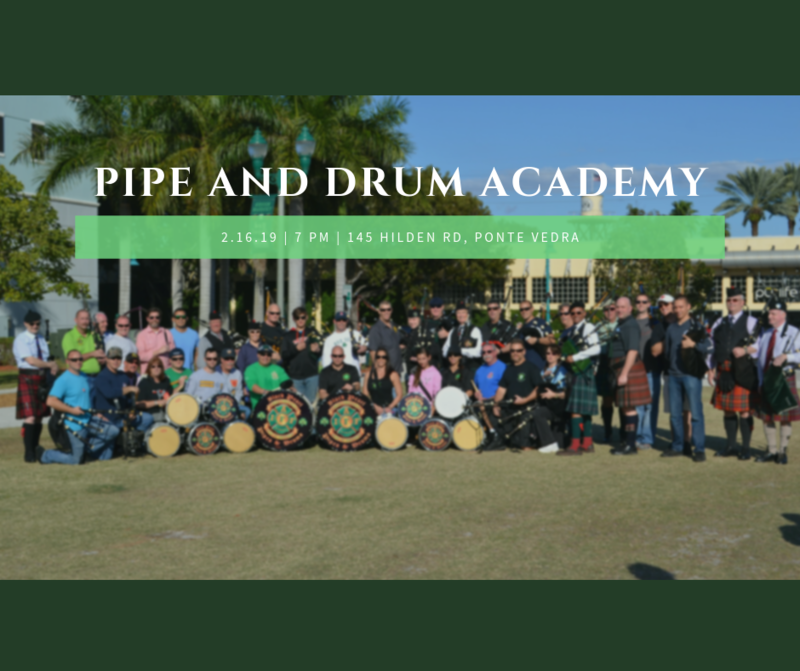 25-30 Pipers from across the country and around the world will be at our Ponte Vedra location this Saturday the 16th at 7pm. Come enjoy some music and remember, St Paddy’s will be 1 month away!